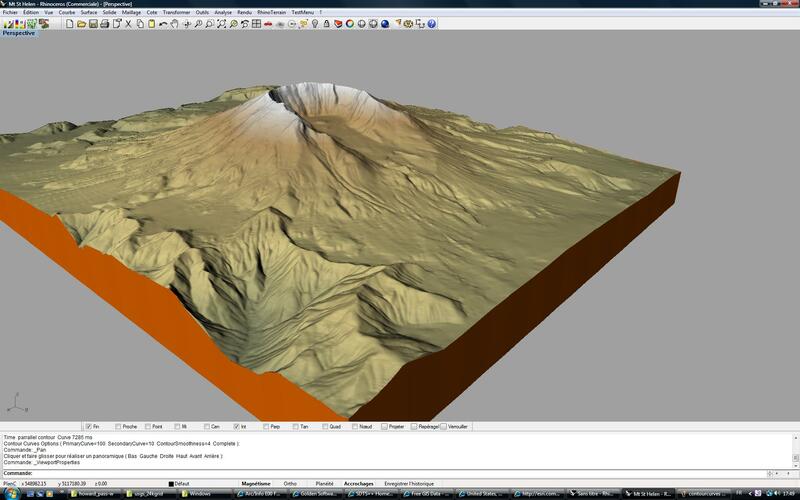 Rhino Terrain can take geographic data from large data sets and create realistic terrain visualizations. 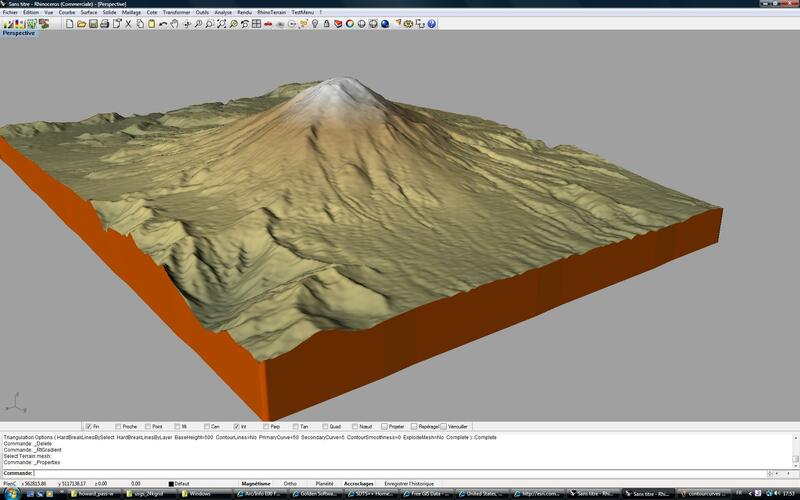 The data is rendered into formats compatible with 3D printing. 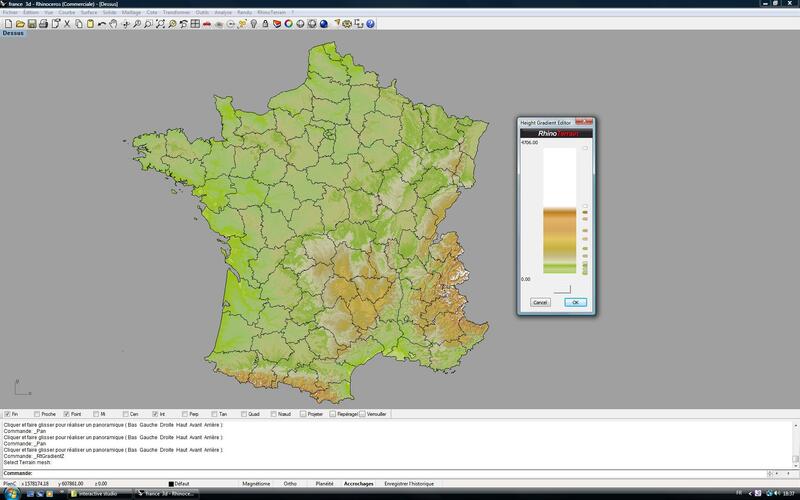 Analysis tools for slope and gradient are available for texture coloring. The Rhino Terrain Install requires extra steps other than running the binary. Please read the "Install" document in the Documents section below. Microsoft has released multiple versions of this binary without version numbers. 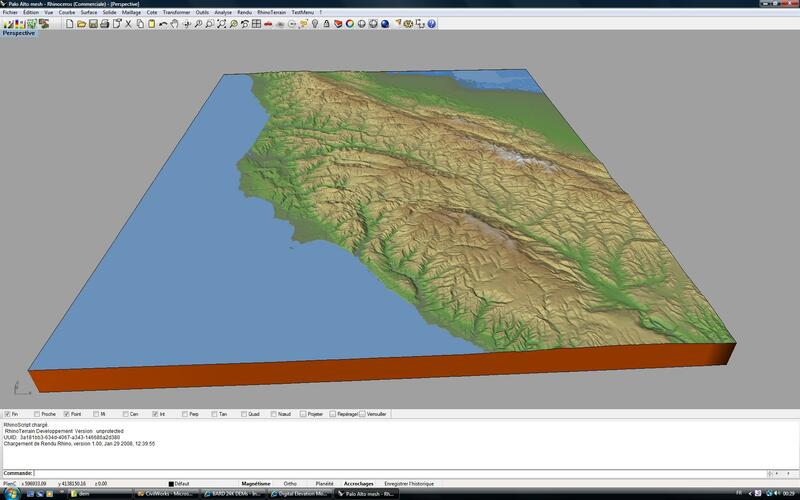 This is the latest version that we know of, and it is in sync with the Rhino3D repository as of the date shown.